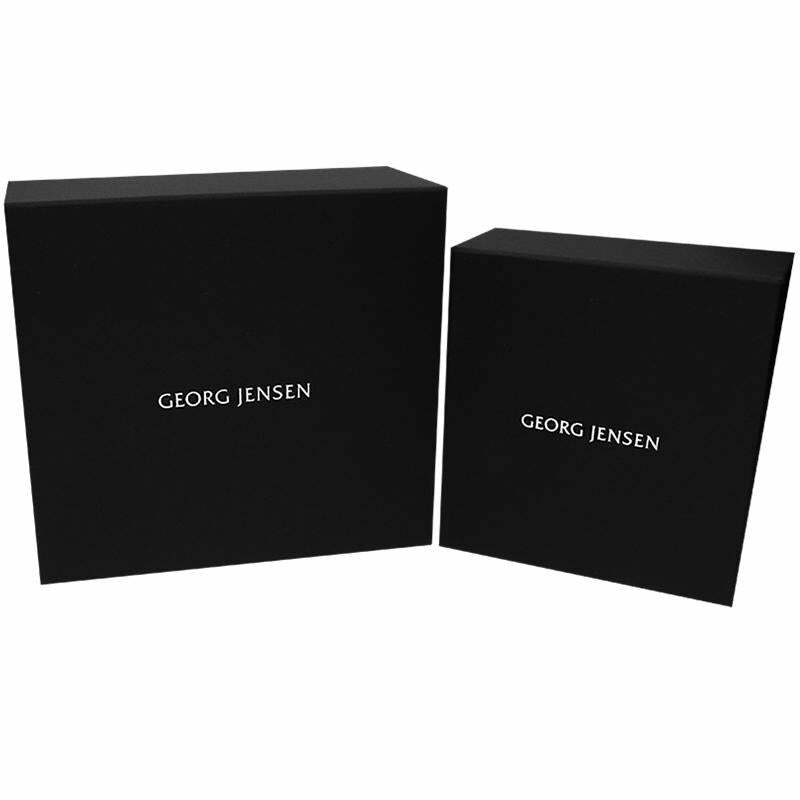 Georg Jensen Watch Vivianna Bangle Black Dial Diamond Bezel Extra Small 3575721. The numberless Georg Jenson Vivianna bangle watch was originally designed as an ornament rather than a chronometer. With a design language evocative of independence and strength, the open ended bracelet design.